City of Ottawa issued the following announcement on Feb. 6. The City of Ottawa Public Works staff continue to monitor current ice conditions which is forecast to improve. Cold temperatures are forecast to re-enter the Illinois Valley Thursday evening throughout the day Friday. 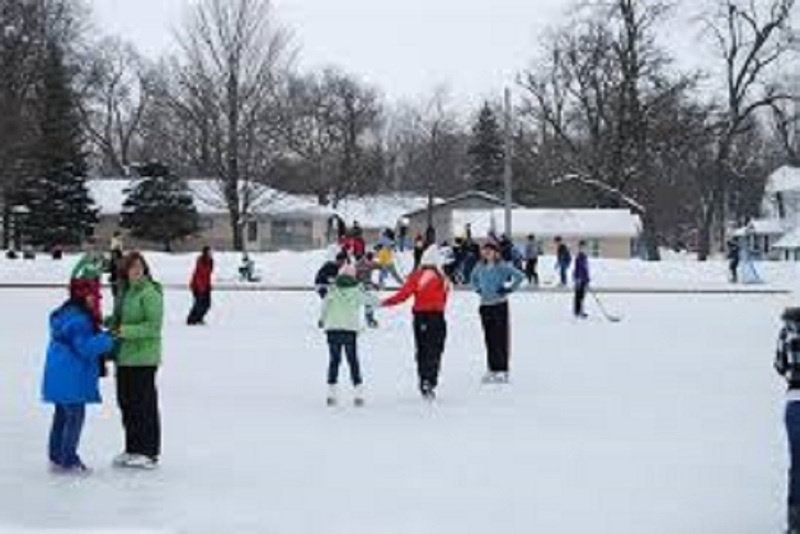 We anticipate the ice skating rink to reopen on Saturday, February 9th at 7:00 a.m. A status update will be provided Friday afternoon.